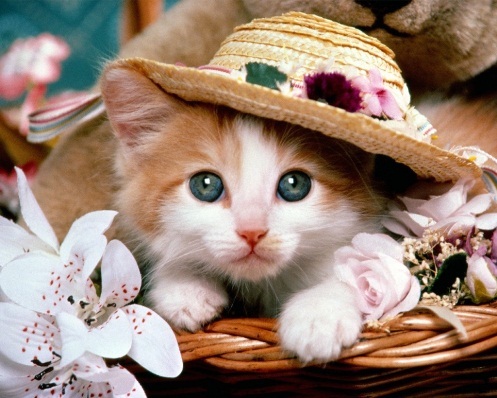 Most of the time, pets are distinguished by their fur. Some are fluffy, others have sleek hair. 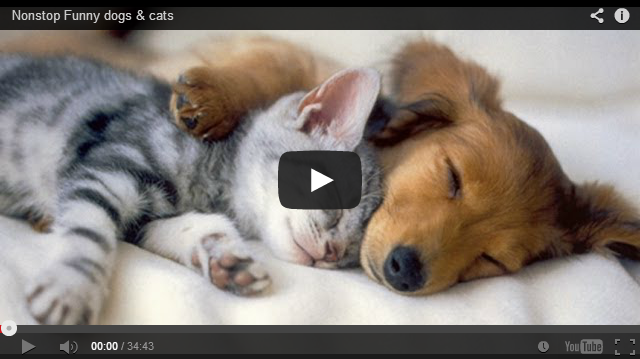 But these pets have impeccable and adorable hairdos. 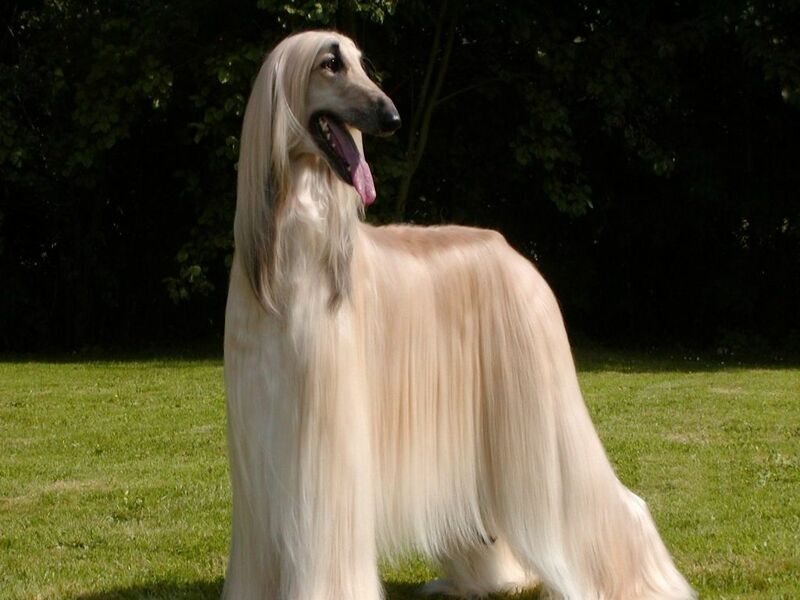 Known for its thick and silky coat, the Afghan Hound can be a model for a shampoo commercial. There are 13 types of this breed in Afghanistan. If you remember, a certain Afghan hound was featured on 101 Dalmatians as one of Cruella De Vil’s dogs. 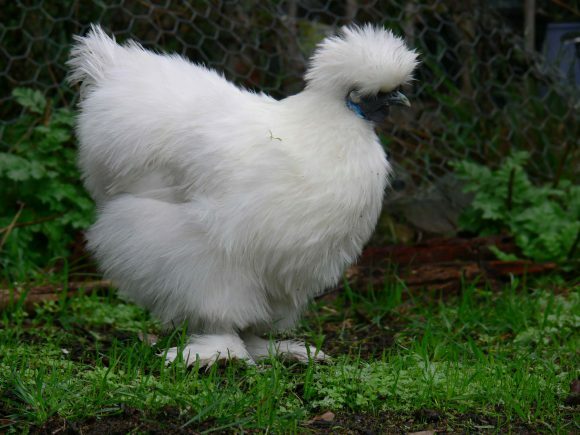 We don’t usually have them as pets, but when you see a silkie chicken, you’d surely want to have one. 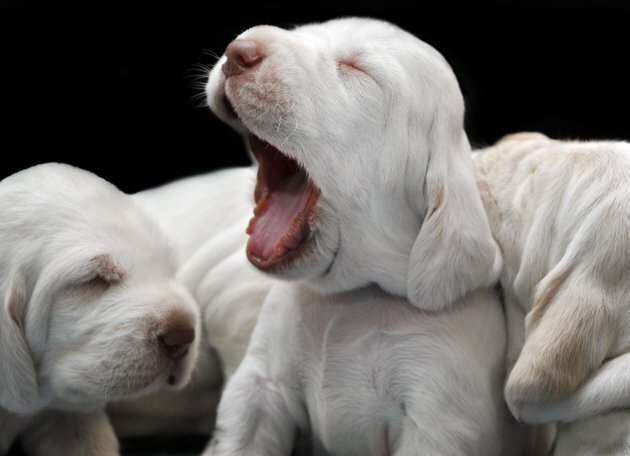 This breed has very unusual qualities. Aside from their fluffy plumage that appear in various colors, they have black skin and bones, blue earlobes, and five toes on each foot (normal chickens have four). This beautiful pink bird will capture heart with just his hairstyle. 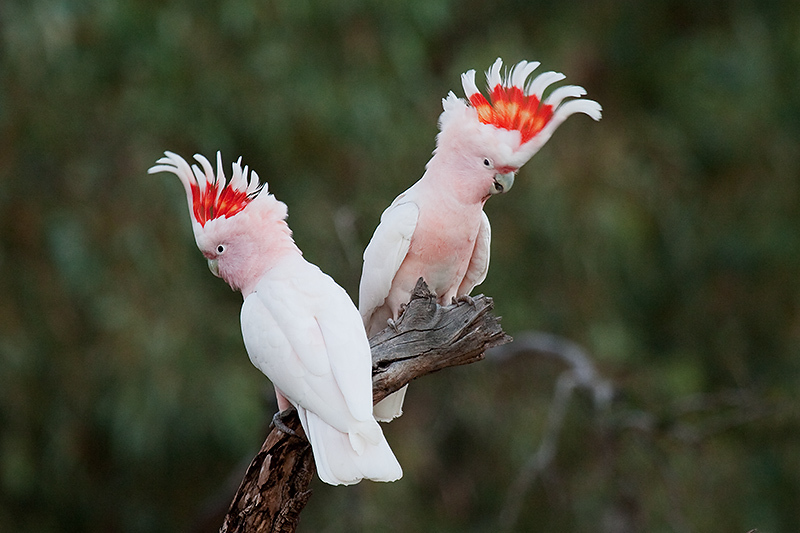 In fact, they are often referred to as the most beautiful of all cockatoos. We bet this birdie need not use any gel. Fierce-looking like a lion. But friendly like a rabbit. 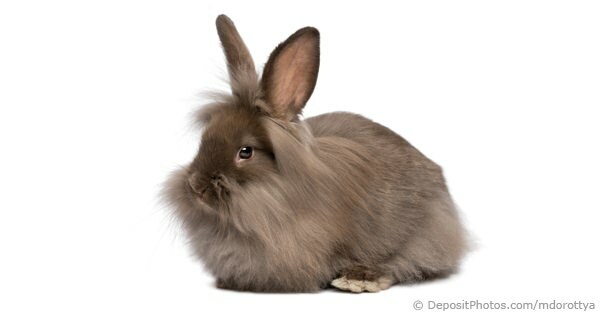 The Lionhead Rabbit is a sweet species of rabbit with an awesome lion-head fur. They are one of the newer breeds of domestic rabbits which passed the American Rabbit Breeder’s Association. 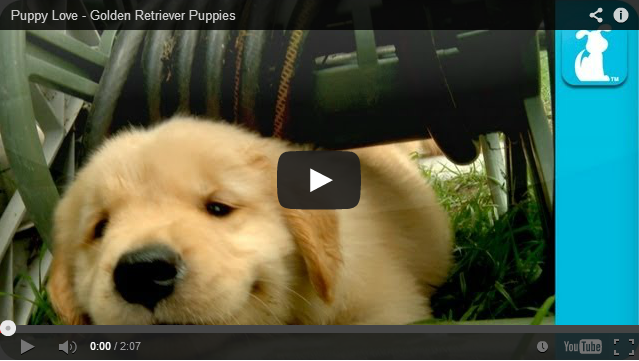 Have you seen these little creatures that make cute noises? 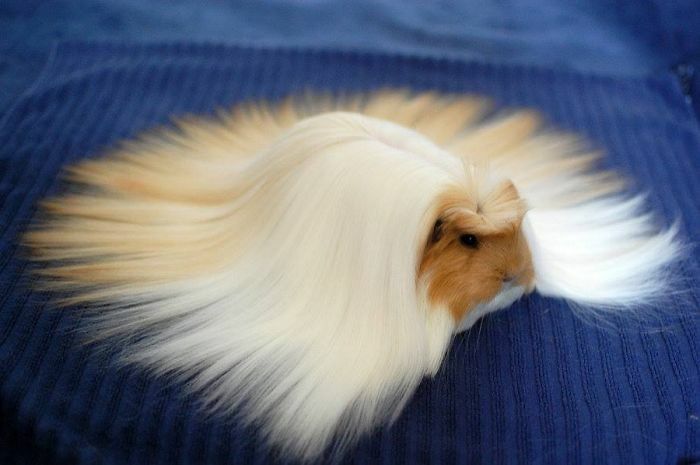 Well, not all guinea pigs are short-haired, there are those that look like dust mops. 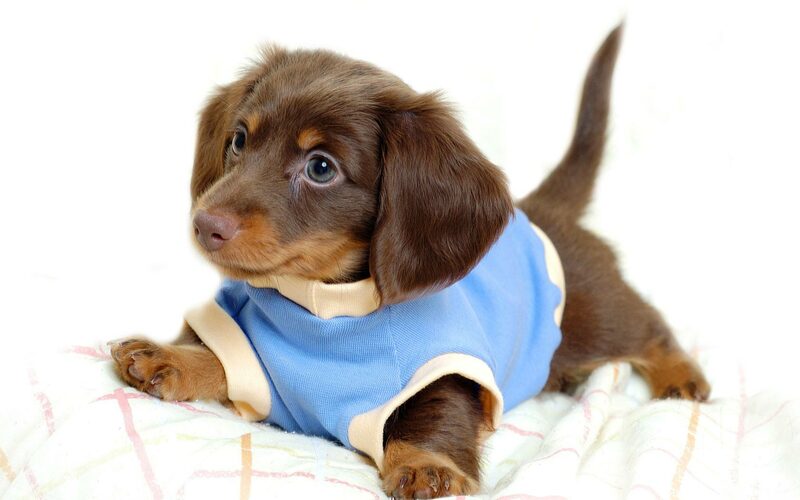 Their long hair which can grow up to 12-14 inches are high maintenance and require more care than other breeds. 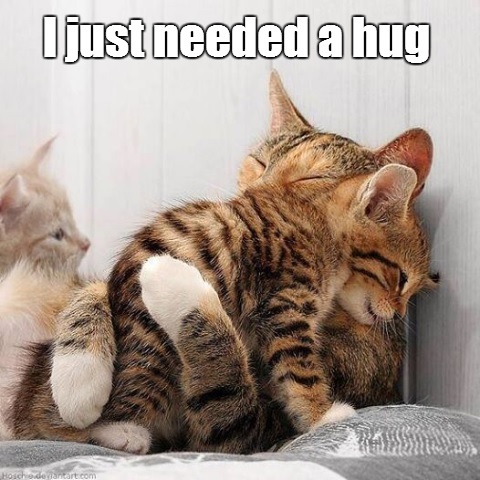 But who cares when they are this cute?! 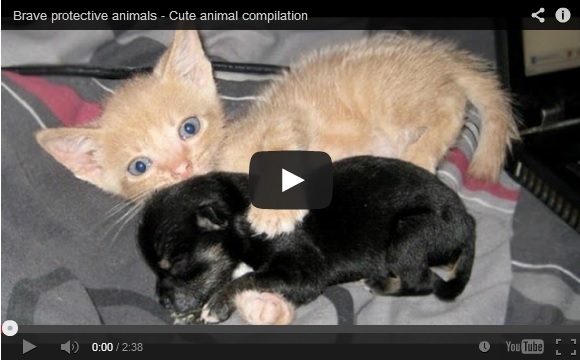 Pets With Incredible Fur Patterns Puppies All Dressed Up Newborn Puppies Golden Retriever Puppies Hilarious Cats and Dogs Dog and Deer Share Unusual Lovestory Cute Pictures of the Day Cuteness Under a Hat Cute Animals Being Protective of their Friends. 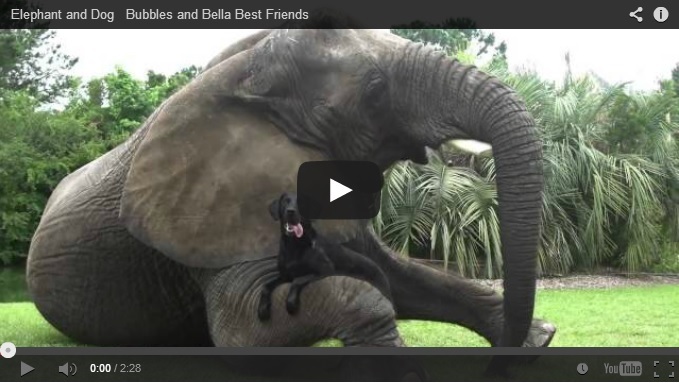 Bubbles and Bella May the 4th Be With You Tiger Cub and Dog Playing 27 Hilarious Photos of Pets in Costume Cute Dogs and Cats with Their Animal Look-Alike These Pets Certainly Love Eating Check out these amazing animal shots from underneath!